SGL – Scientific Glass Laboratories Ltd of Stoke-On-Trent, Staffordshire - one of the UK’s largest manufacturers of laboratory glassware offer a comprehensive range of Laboratory Condensers. 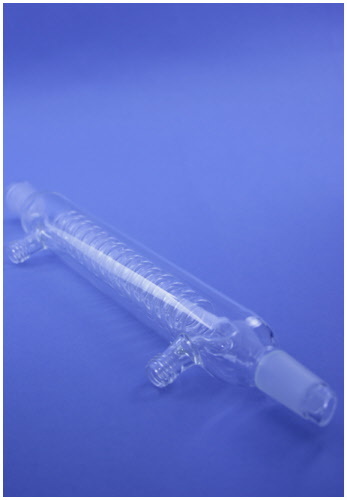 To Place an Order for SGL – Scientific Glass Laboratories Ltd Laboratory Condensers - 01782 816237 or Email Us. GL14 Threads instead of W/connections available at no extra cost. Add /T to Code No. E&OE Prices & Specification Subject to Change Without Notice - April 2019 Prices Shown GB Pounds Sterling. Ex VAT. Website Design and Marketing Solutions D62. eCommerce solutions.